The origins of the Holy Name Society can be traced to the 13th century when Pope Gregory X issued a papal bull on September 20, 1274 to a Dominican friar named John Garbella (now known as Blessed John of Vercelli) ordering him to preach on the sacred name of God as a counter to the Albigensian heresy (that doubted the divinity of Christ) that was ravaging parts of Europe. The society was originally only found in parishes staffed by the Dominican order. 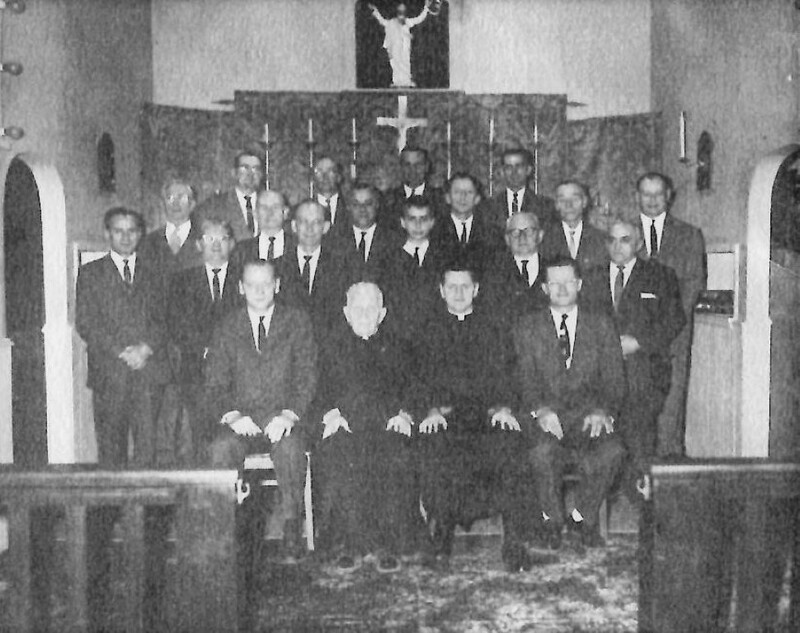 In 1884, the first Holy Name Society in a parish not staffed by the Dominican order was chartered in Pittsburgh by Father Thomas Devlin. A native of Pittsburgh’s Lawerenceville neighborhood, Fr. Devlin was fascinated with the idea that men would dedicate themselves to God and his holy name. Fr. Devlin convinced the provincial of the Dominican Order to open the society to any Catholic man who wanted to join. 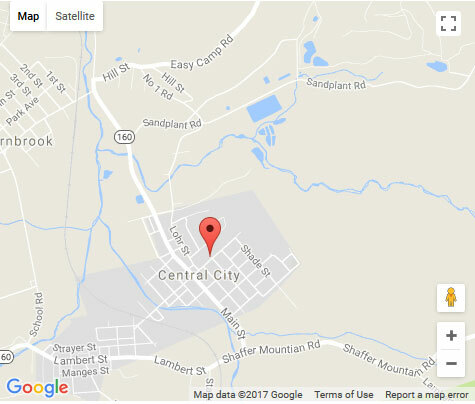 From that time on Holy Name Societies spread to many parishes, especially in Western Pennsylvania. Holy Name gatherings in Pittsburgh from the 1930s until the 1960s drew enormous crowds (at the September 1950 Holy Name Rally held at Forbes Field nine tons of candles were used at that event that featured 3,000 altar boys, 150,000 Holy Namers from Western Pennsylvania, and a radio broadcast that reached more than 1 million people). 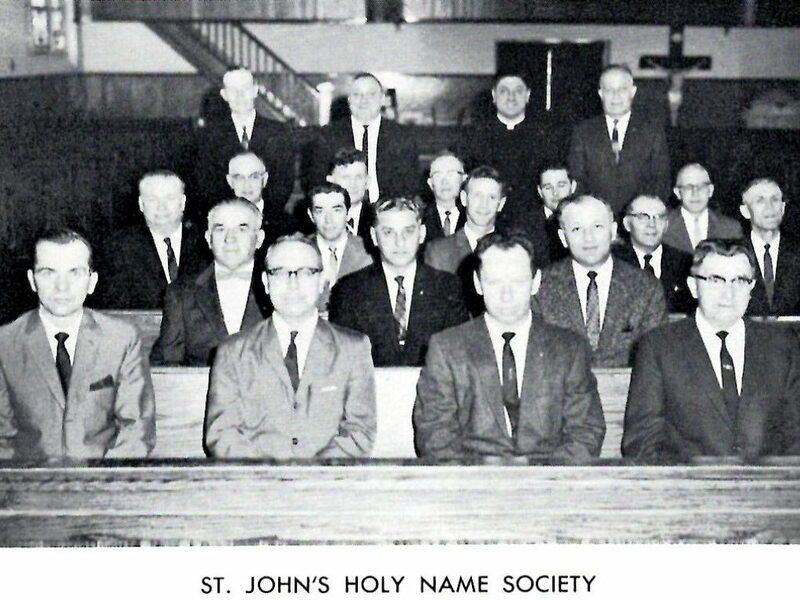 It was during that time that Holy Name Societies were started in both Sacred Heart and St. John parishes. 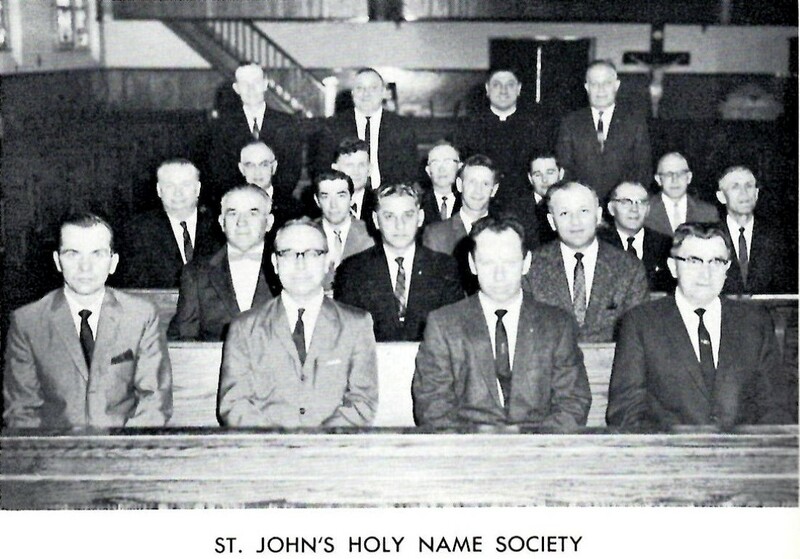 Sacred Heart’s Holy Name Society began in 1952, St. John’s began around the year 1960. 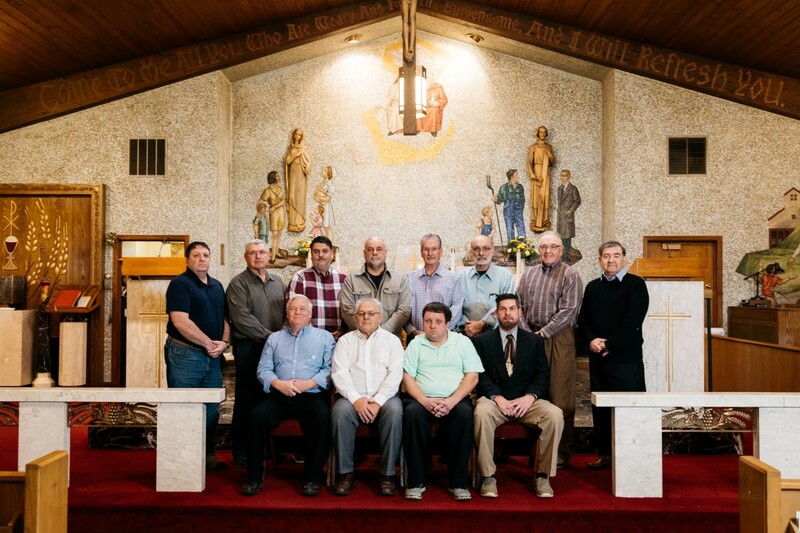 Starting with the foundation of the Sacred Heart Holy Name Society in 1952, and continuing to this day, the members of the society receive corporate communion on the Second Sunday of the month at the 8:00 AM Sunday Mass. 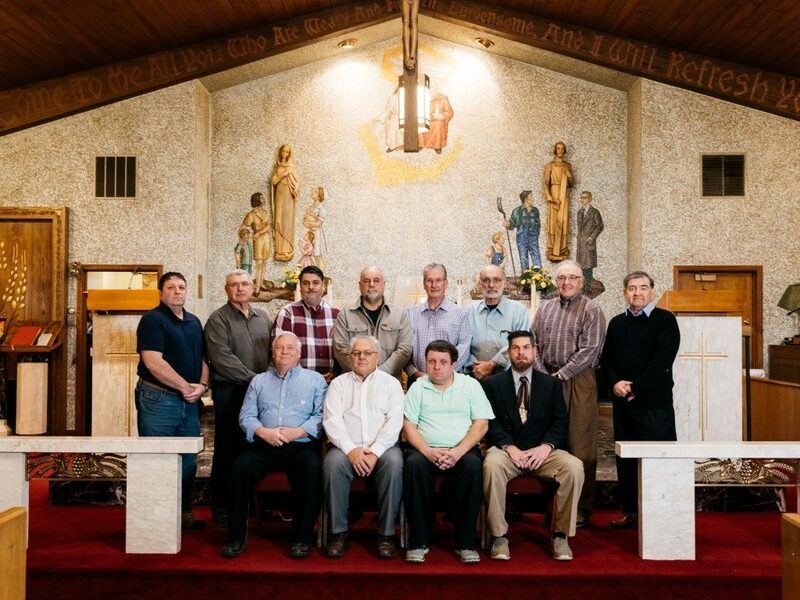 Shortly after Sacred Heart and St. John parishes were clustered in 1990 (and eventually merged several years later) the two Holy Name Societies decided to merge together of their own volition. 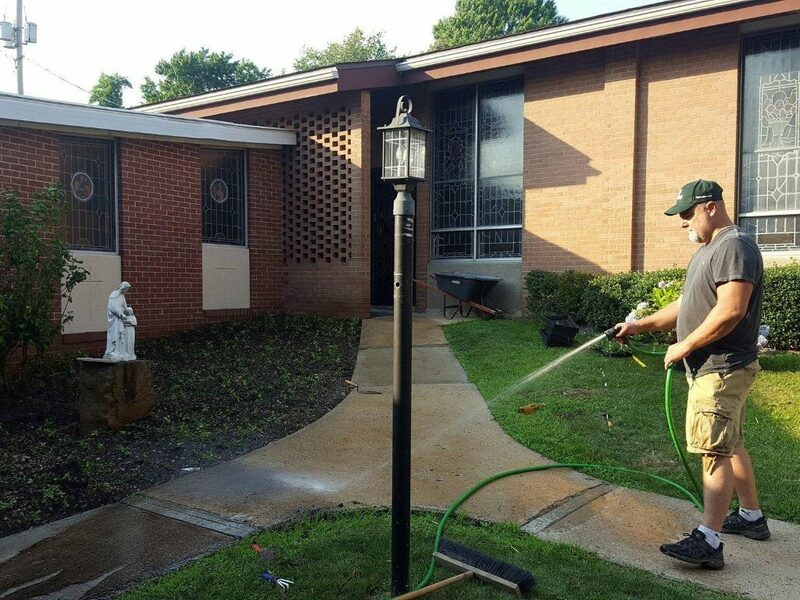 Over the years, the Holy Name Society has served the parish in many ways. 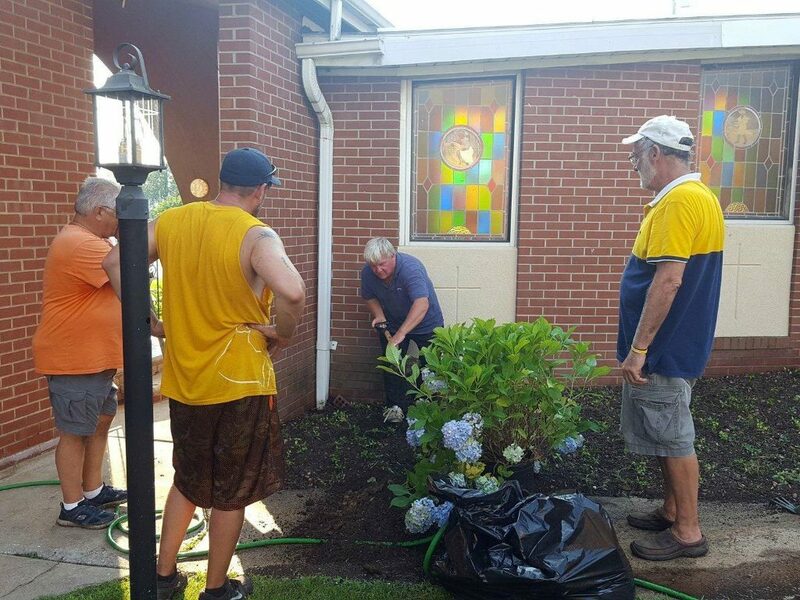 From raising funds for the church, to sponsoring a scholarship for parish students, to devotional activities, to parish maintenance projects, the society has undertaken many endeavors for the good of the church. 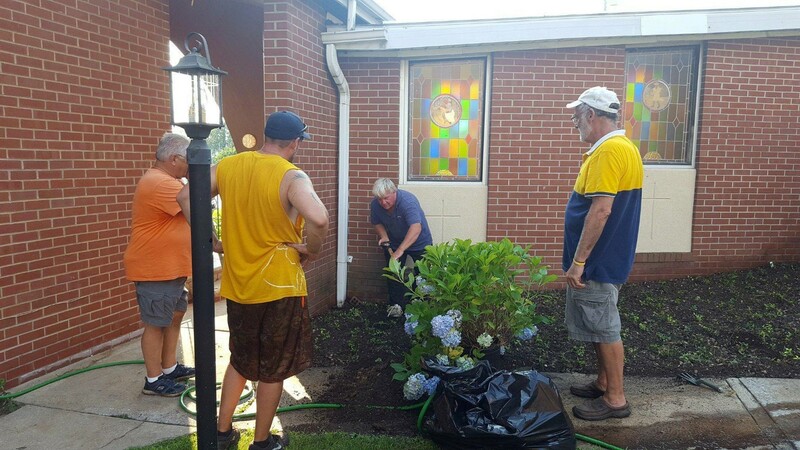 Presently, the Holy Name Society assists with the upkeep of the parish facilities and provides hospitality at the bar during celebrations in parish halls. 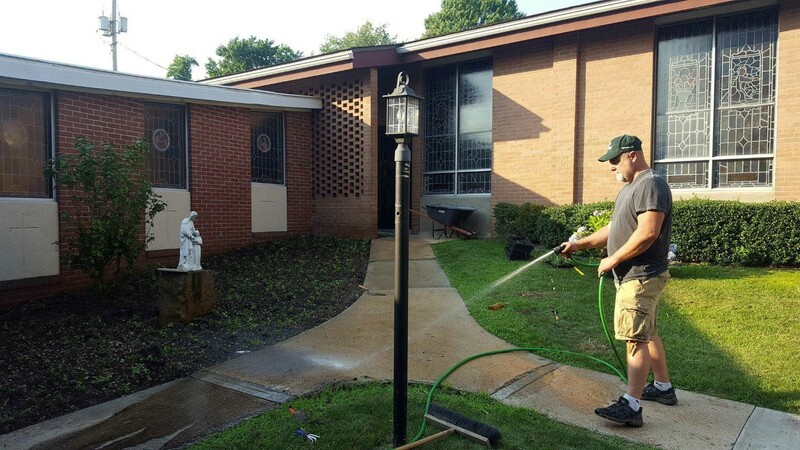 The Holy Name Society promotes respect for the Church, loyalty to the parish, and a spiritual life that values faith, family, education, and a strong work ethic. The meetings of the Holy Name Society are held on the Second Sunday of the month in the Activity center following the 8:00 AM Mass. The current president of the Holy Name Society is Jamie Mincek. – Praise and glorify God by fidelity to prayer, especially by both private and public Holy Name devotions, and, as far as it can be done, bring others, particularly those committed to the member’s care, to know and honor the name of God. – Recognize His divine authority and believe that all power on earth, civil and religious comes from Him, and respect and promise to obey all lawfully constituted authority. – Proclaim love and obedience to the Pope, the Vicar of Christ on Earth. – Believe all the sacred truths which the Holy Catholic Church believes and teaches and to educate himself and all those in his charge in these truths. – Promise to strive for perfection by frequent reception of the sacraments, daily prayer, spiritual reading, acts of penance and mortification, and fraternal charity – “You must, therefore, be perfect, as your heavenly Father is perfect.” Mt 5:48. – Avoid any conduct that would be scandalous or cause or tempt others to ridicule or despise the Catholic faith or the Confraternity – lest it be true “The name of God is blasphemed among the Gentiles because of you.” Rom 2:24. – Fulfill all the obligations of membership in the Mystical Body of Christ, the Catholic Church, according to one’s state in life, as well as the specific obligations of membership in the Society, particularly attendance at all devotional events.